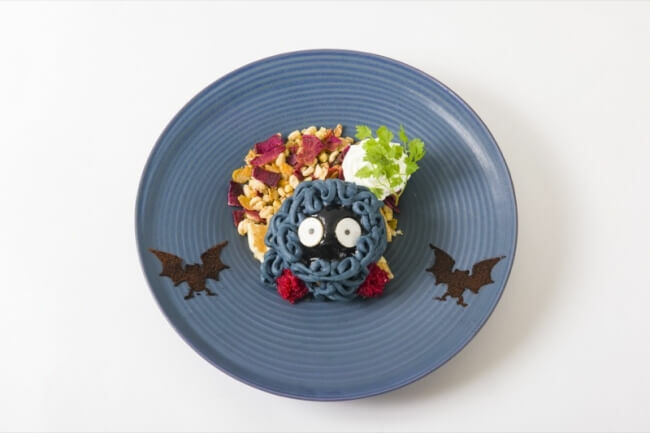 The Pokémon Cafe located in Nihonbashi, Tokyo released a new menu for autumn on September 8 which is being served until October 31. 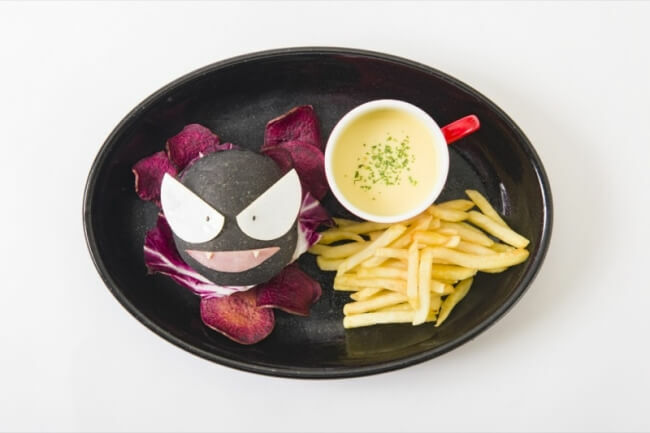 This burger looks exactly like Gastly. Where do you even begin eating from? His blue tentacles are eye-catching. This one would feature well on Instagram. 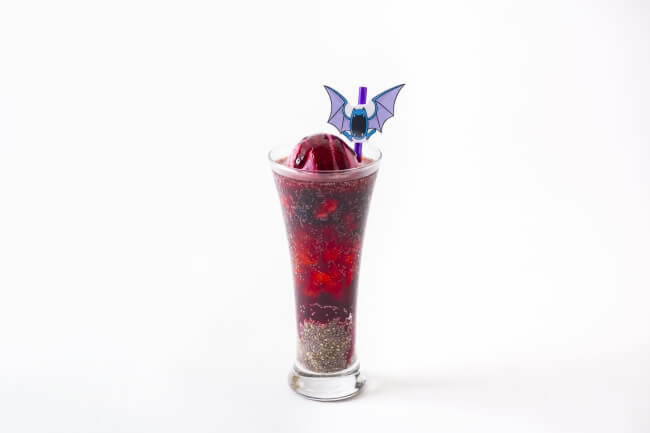 The deep purple berries really give this beverage that poisonous look. 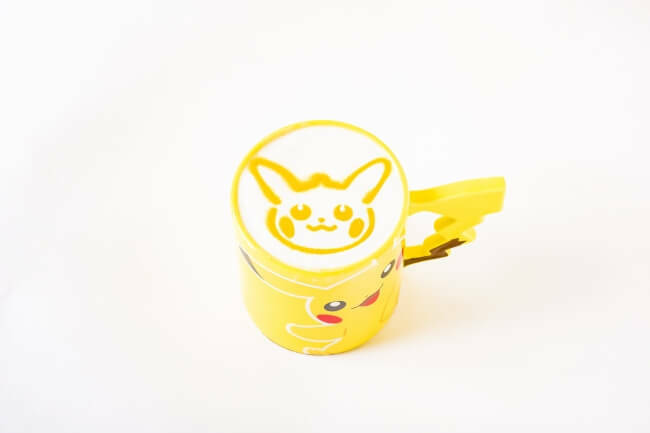 This rich and sweet chestnut latte with Pikachu art can be ordered hot or iced. 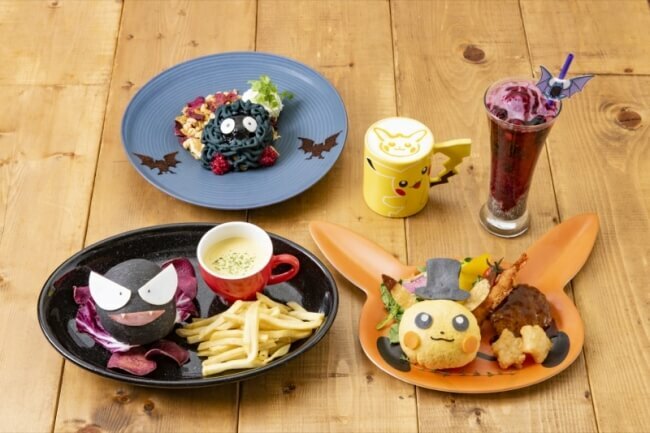 For every drink ordered, customers will receive an original Pokémon Cafe coaster randomly selected from several designs. A special autumn design is also up for grabs from October 1 to 31. This one is limited in stock and won’t be available again. The cafe will be serving their regular grand menu too, so whether it’s your first time or you’re a regular you’re sure to have a lot of fun. Head to The Pokémon Cafe to meet the Pokémon! Charge up with Monster Ball! Pokemon Center has released two new original mobile batteries starting from June 10th, 2017.